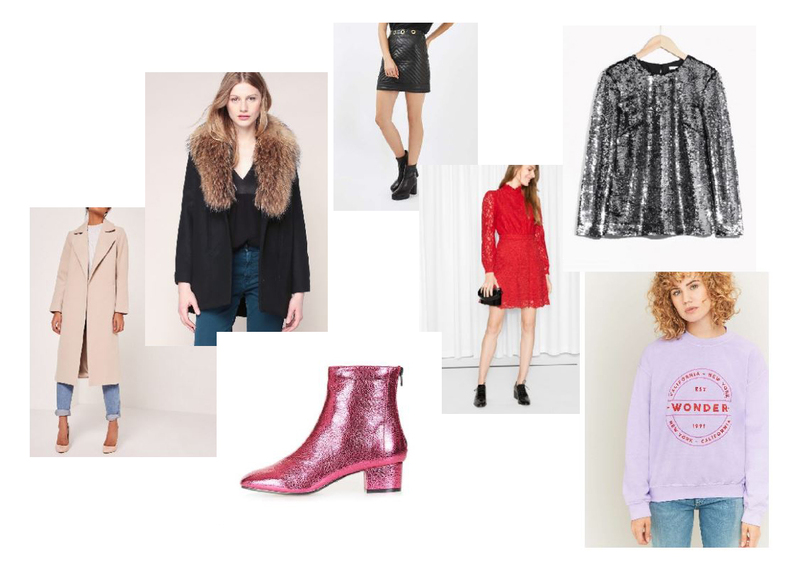 November Shopping Essentials – Blog Mode Tendance et Lifestyle| Paris Beaauuu! And you, do you have any topics you would like me to speak about ? With this new post I would like to show you the “behind the scene” of my online shopping routine. Yes, before purchasing things, I do all my research. I pick up what I like to put it in my selection with taking care to check the photos details and videos before buying. I am hyper focus on the product and I have a keen “expert fashion eye” (with 14 years experience in the Fashion and Luxury Goods, I would say it’s normal) ! So today, I would like to share with you my “November Shopping Essentials” from my favorites online shops. Usually you see the clothes in my Look, once my choice is validated, purchased, received and worn. So, this time, I wanted you to enjoy “my fashion expert eye” with this selection (a bit like a personal shopper).